Goodbye Summer Vacay . . . We’ll Miss You!!! Well, tomorrow the kiddies are back in school. I can hardly believe it is that time of year again! This summer was a lot of fun, and although we didn’t take any trips this summer, we spent a lot of time together and it was good for my soul . . . and now, it’s back to work & school!!! I welcome the change in schedule. Not so much the drop offs and pick ups, but the routine of it all seems to have a stabilizing effect on the kiddies . . . (and the husband for that matter). Now all I need is for the weather to do a drastic 180 and drop about 40 degrees!!! Then, I will be in heaven! 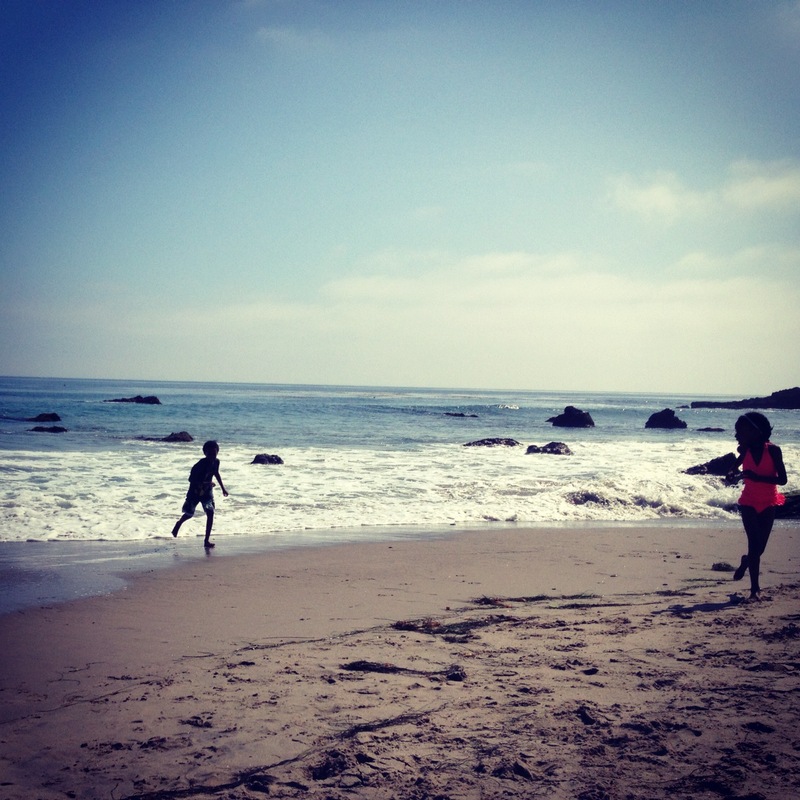 This entry was posted in Family, Kids, Travel, vacation and tagged beach, kids, Leo Carillo State Beach, ocean, sand, school, summer, vacation on August 29, 2012 by thelookbookphilosophy. 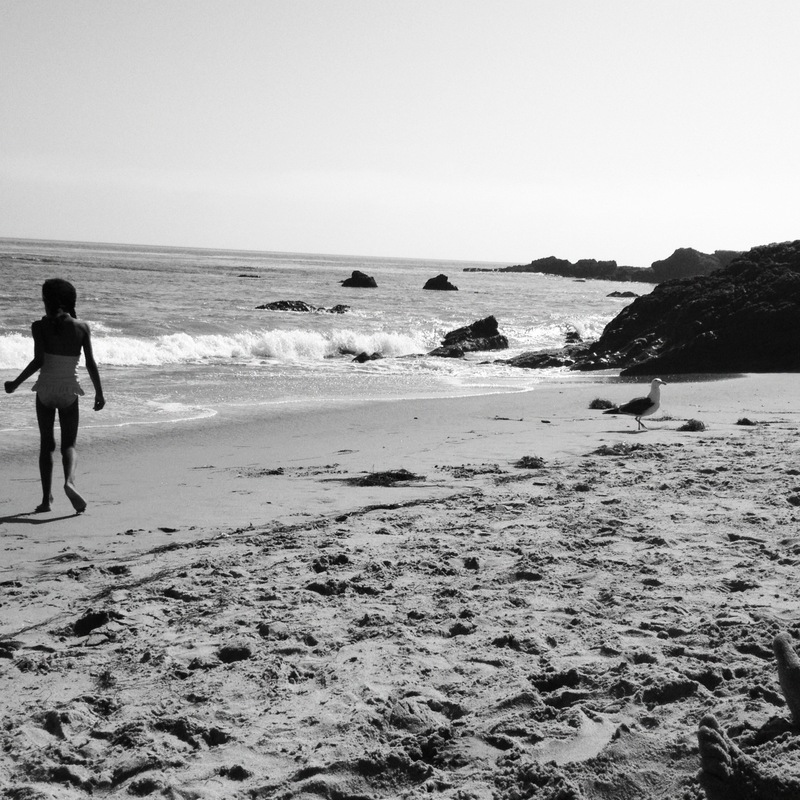 This entry was posted in Family, Kids, Travel and tagged beach, Friday, goals, happy friday, Leo Carillo State Beach, little steps, sand, seagulls, website, wonderful weekend on August 3, 2012 by thelookbookphilosophy.